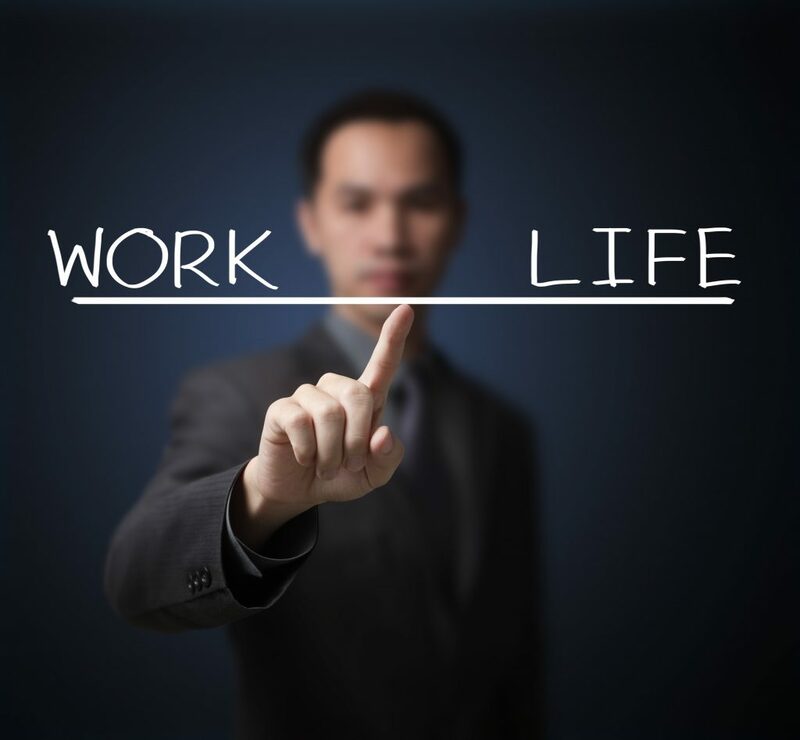 Are you having trouble with work-life balance in the type of 24/7 career NYC is known for? Are you a “human doing” instead of a human being? Do you have difficulty separating who you are from what you do? In NYC, the first question when two people meet is often, “What do you do?” Do you know how to step away from identifying yourself through your work? Are you trying to downshift from a big job to something that will allow you the flexibility to start a family? Are you trying to get back in the game after time away from the work force or working part-time, now that your children are older? Are you a recent college graduate transitioning to your first adult job and trying to balance your passion with the need to earn a paycheck? How are you supposed to be passionate about proofreading your boss’s work? Or making coffee for the staff meeting? Are you trying to get a staff job after freelancing, or trying to start your own business after having worked at a staff job? Do you have difficulty with job interviews? Are you daydreaming about the pleasures of retirement, but you’ve got fifty years of work ahead of you? Or do you love your work, but you’re aging out of it and the prospect of retirement seems empty? Who would you be if you weren’t working? Or did you lose your job in a merger or downsizing, and find that your self-esteem has taken a giant hit? Are you willing to bet on your creativity and network to find another job—or start your own business? Is your idea feasible? Or is it a fantasy? If any of these questions resonate with you, counseling will help you sort things out in a productive way! And relationships, whether professional or personal, require the ability to relate. Sounds obvious, right?! If you’re finding difficulty forging workable relationships with co-workers, bosses, clients, or supervisors, it may be helpful to work in counseling to understand your early relationships and see if there’s a “through-line,” a challenge that’s common to your relationships. This can be close to impossible to do on your own, but I can help you connect the dots that you may not even see. This is something I’ve helped a number of patients do since 1985, when I started my practice. Successful professional and personal relationships also require clear communication. If you tend to be passive and expect people to read your mind in your personal relationships, you may find yourself doing something similar in your work relationships. Or you may be fine in your personal communication style, but harsh in your worklife. Tracing back what you learned about communication when you were growing up can be incredibly helpful. Are you a woman negotiating what that means in the business world, or trying to map out the extra work-life balance challenges that entails? Learning to deal with your own and other people’s disappointment and anger at work can be invaluable in your career trajectory. A successful corporate career requires the ability to manage up and down. And a successful business owner needs to have good boundaries, so that you understand the difference between your employees and your family. And a family business has another level of complications to negotiate for the work satisfaction and success of all involved. These are things I’ve helped people with for many years. Do you know how to relax at the end of the workday or on your downtime? Do you know how to downshift from the fast-paced New York City life when you’re on vacation? Do you know how to enjoy yourself along the way? Are you what one of my younger patients calls a “precrastinator”—someone who stresses out by trying to work too far ahead? Why are you on your current career path? I’ve treated a number of people who couldn’t answer that simple question. Some of these people had spent ten or more years in postgraduate study without a clear reason for their choice. Some were trying to please parents. Others were still operating from what their high school counselor told them they were suited for in their junior year of high school! Do you enjoy your career, or is it about the status or someone else’s expectations of you? If you’re contemplating a change, what’s your motivation for the change? Does it make sense? Remember: your actions are supposed to make sense! If you’re acting on impulse, you may wind up in another unsatisfying job or career, just as if you change romantic partners on impulse! If you don’t know how to make a satisfying work life, it doesn’t really matter what you do because you won’t enjoy it. Motivation really matters! Workplace Advancement—What’s in the Way of Your Moving Up?